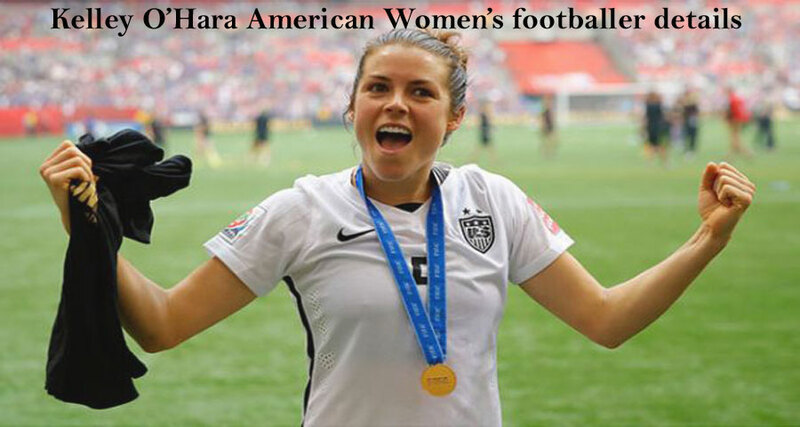 kelley o’Hara is an international American professional women’s footballer. She played in the Utah Royals FC, Sky Blue FC and more football club and also United States national women’s Soccer team. Basically, her playing position is winger. In truth, Kelley is an important women’s footballer of the US National team. She was born on 4 August 1988 and her birthplace Fayetteville, Georgia, United States. Kelley’s height is 5 feet 5 inches. O’hara didn’t marry yet now but when she will marry I will update the post. Footballer O’Hara joined in the new National Women’s soccer League Sky Blue FC on 11 January 2013. She has been played in the several roles including winger, right-back and sometimes central midfielder. After, she was traded to Utah Royals FC on 29 December 2017. Basically, she only appeared in 8 matches for Utah team upto 2018. 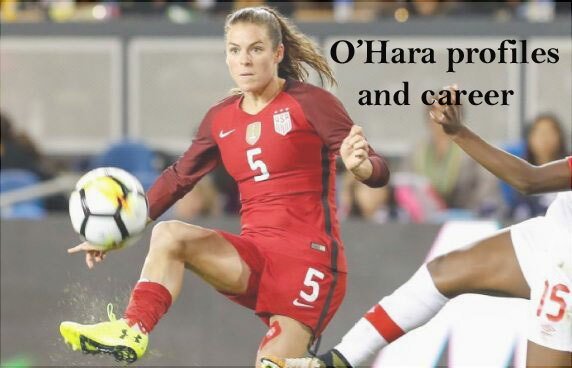 O’Hara scored 24 goals in her US under-20 teams for a U.S. player when at the age of 20. Somedays, she leaved U-20 team for her all tournaments. After, he rejoined the Under-20 national team at the Pan American Games 2007. She scored four goals in the tournament. In December 2009, she was called up the senior national sides and attended the training camp in 2010. Basically, she earned her first national team cap, coming in as a substitute during a match against Mexico in March 2010. In USA is the Women’s World Cup winners in the last World Cup in 2015. National team goals United States U-17 10 goals, United States Under-20 24 goals in 35 matches, United States 2 goals in 115 matches. And club career goals Boston Breakers 4 goals in 13 matches, Sky Blue FC 15 goals in 75 matches, Utah royals FC 1 goal in 8 matches. FIFA World Cup 2019 Squad are waiting to declared so, her name didn't proclaimed yet. She earned internationally more awards like Four National tournaments, FIFA Women’s World Cup Championship in 2015, Runner-up 2011, Olympic Gold Medal in 2012, and CONCACAF Women’s Championship in 2014, 2016 and more. Anyway, if any information to give mistake so, you can comment below the post about USA women’s soccer player Kelley O’Hara details. Alex Morgan biography and more.